The energy in Bali has to be felt to be believed! 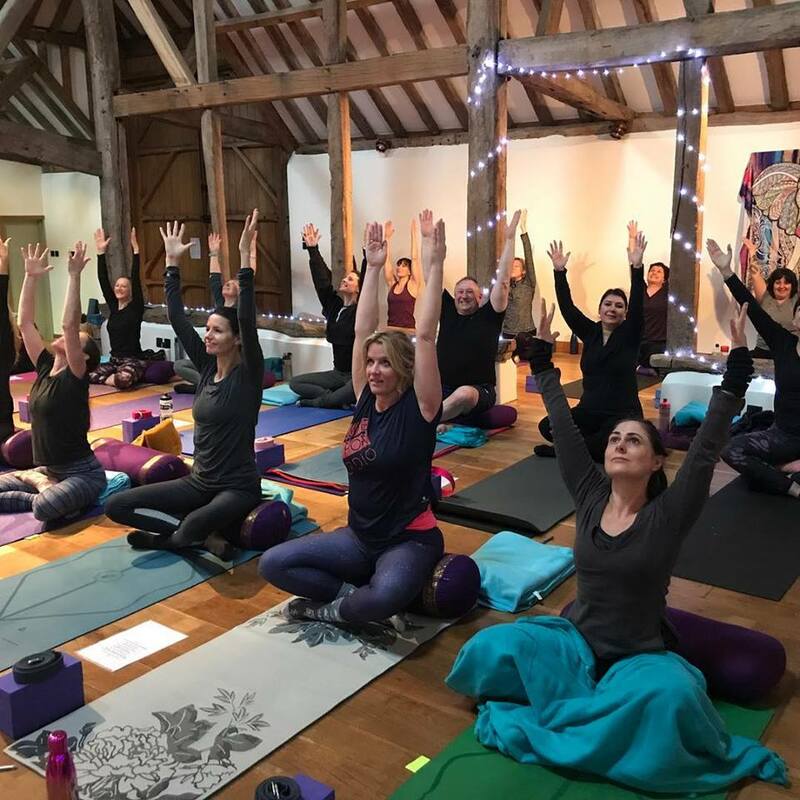 Join me on this magical island to rekindle your flame and "Light Up Like Lakshmi"
Do you love the idea of a yoga retreat but simply don't have the time for a full week away? 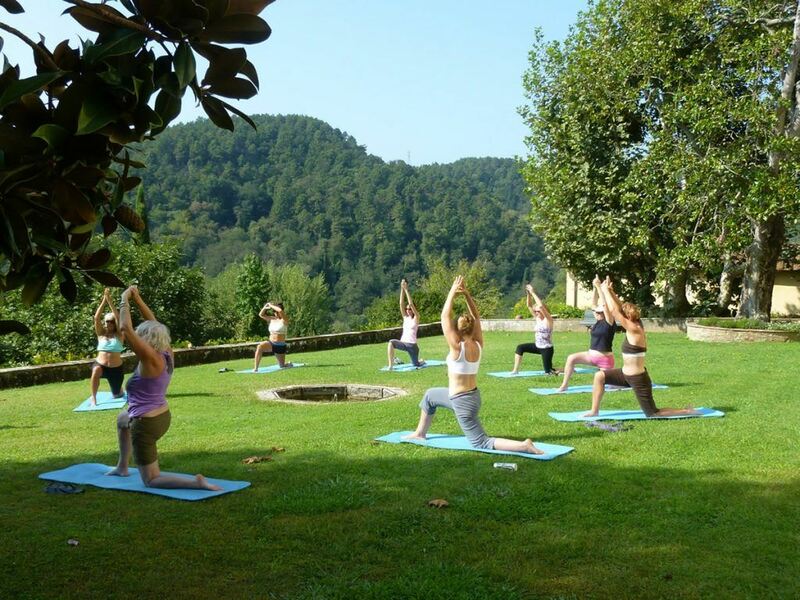 This is the perfect solution - a day of yoga, lunch and woodland walk! Join me at Millwater Barn in Ripley, Surrey. The day will start with some well aligned and steady yoga to stretch you out and light you up. We will then have a healthy lunch and an optional woodland walk to get you into the beautiful Surrey countryside. Then we will have some Restorative Yoga and guided meditation, and we will round the afternoon of with a natter over a cuppa and some cake. Gift this day to your self or a friend! Buff up that Divine Lustre (Tejase) of yours in the warmth of the Tuscan sun. A week here and you will soon be glowing again! Cost: £75 for the whole day, including lunch. ​8pm Free time or early night - you choose!